In a recent press release, The Lewis Firm PLLC announced it’s investigation of Tunze for misrepresentations regarding the output flow rates produced by some of their propeller-based circulation pumps. Now, let’s say right off the bat, that a pending investigation means nothing, and is not by any means proof of any wrongdoing. The question, we believe, will focus around how flow is defined and therefore measured. A recent study at the Penn State University found that Tunze “allegedly” exaggerated the flow rates of the Tunze 6105, 6250 and 6305 series pumps by 46%, 80%, 120%, respectively. Again, an allegation means nothing, legally or ethically, but it will be interesting to see how this investigation is conducted. WASHINGTON, Aug 25, 2011 (BUSINESS WIRE) — The Lewis Firm PLLC is conducting an investigation into potential violations of consumer protection and false advertising laws by Tunze Aquarientechnik GMBH, a Penzberg, Germany-based manufacturer of aquarium components, and its North American subsidiary, Tunze USA LLC (collectively, “Tunze”). 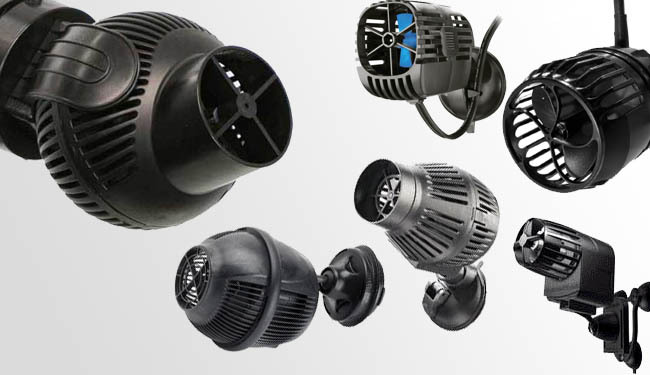 The firm’s investigation centers on misrepresentations regarding the output flow rates produced by certain propeller-based aquarium circulation pumps manufactured by Tunze and sold throughout the United States. The Lewis Firm PLLC is a Washington, DC law firm with extensive experience in the investigation and prosecution of fraud and consumer fraud claims. The firm specializes in the representation of consumers in product defect matters. If you own a Tunze Turbelle Stream 2 model 6105, 6205 or 6305 aquarium pump and wish to obtain additional information about your rights, please contact The Lewis Firm PLLC by email at info@lewis-firm.com. Please include the model number of your pump, the date of purchase and your state of residence in your correspondence. Attorney Advertising. (C) 2010 The Lewis Firm PLLC. The law firm responsible for this advertisement is The Lewis Firm PLLC. Prior results do not guarantee or predict a similar outcome with respect to any future matter. We are happy to discuss your particular case. Premium Aquatics: ATI 24″ 4x24W Dimmable Powermodule. Regular price $489.99, now only $419.99! 2 Free ATB Large Pinwheels included. Regular $479, now only $374.99. HelloLights: 2x 96W ARO Compact Fluorescent Ballast Kit Square Pin. Regular price $119.95, now only $89.95! Marine Depot: 20% OFF Two Little Fishies Phosban Phosphate Removal Media. That Pet Place: 20% Off aquarium filters, bulbs and light fixtures, filter media, cartridges, fish food, protein skimmers, ro filters and more. Use code TAKE20! Bulk Reef Supply: 10% off 75 GPD RO/DI 4 Stage Economy System. 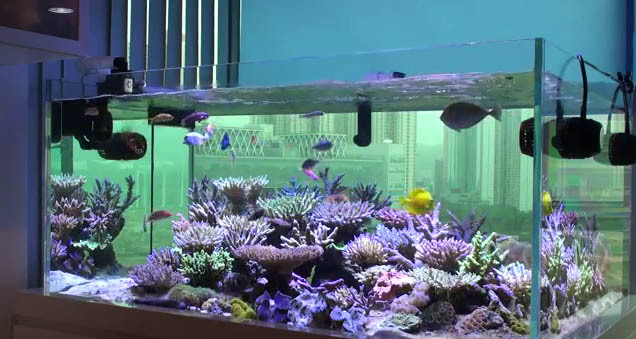 Foster and Smith Aquatics: BioCube Algae Cleaning Magnet. Regular price $7.99, now only $6.79! 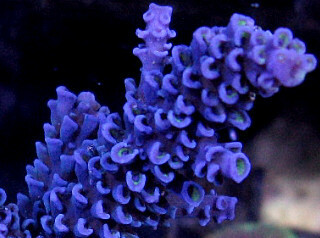 Reef Specialty: Octopus Automatic Skimmer Neck Cleaner OCT-CL200. Regular price $139.00, now only $129.00! SeaQuest Marine: CustomSealife PC36-496 Power Compact Retrofit Kit. Regular price $488.95, now only $299.88! Aquarium Guys: 30 in. Coralife Lunar Aqualight T5 HO Light Fixture. Regular price $204.29, now only $199.89! 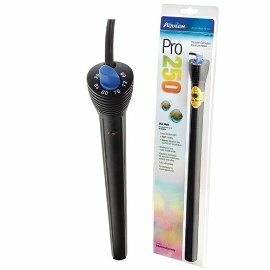 Big Als Online: Aqueon Pro Heater – 250 Watt. Regular price, $32.99, now only $19.49. 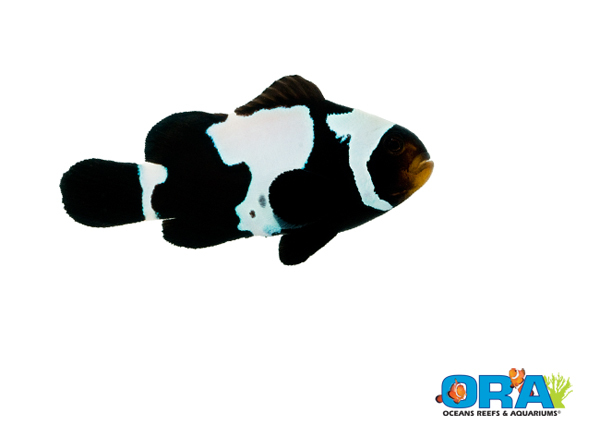 Here comes another cool hybrid species from ORA, the Black Ice Snowflake. What ORA did, was breed a Snowflake Ocellaris and a Black Ocellaris, crossing the strains. And although their goal was actually to achieve a completely solid black Ocellaris with white snowflake markings, we think you’re all going to be impressed with the results. The breeding process included taking several pairs of Black Ice Snowflakes, raising their offspring, then choosing the ones that had the most desirable markings, color and shape. Naturally, the entire broodstock is the result of an original crossed pair, but with this intense process, ORA has developed truly striking results. Check back soon for more information regarding the official release.